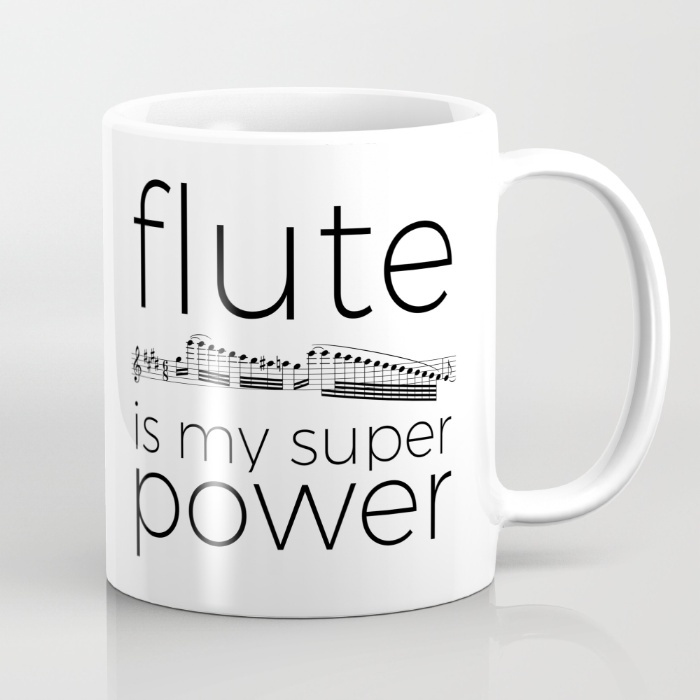 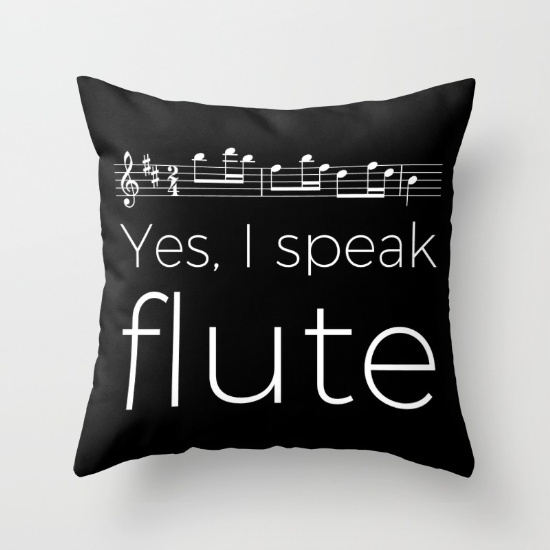 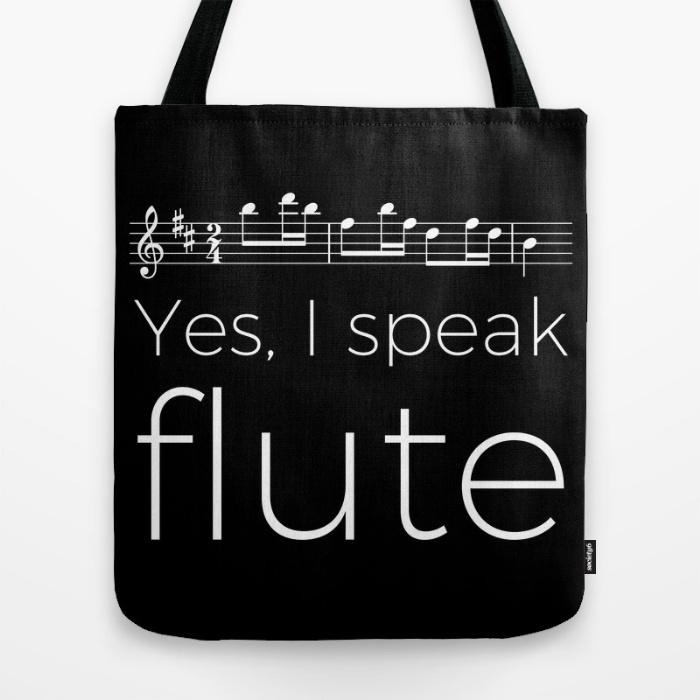 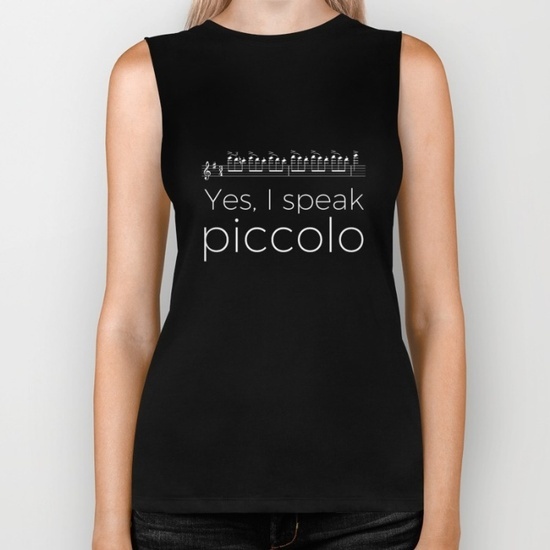 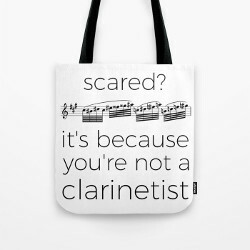 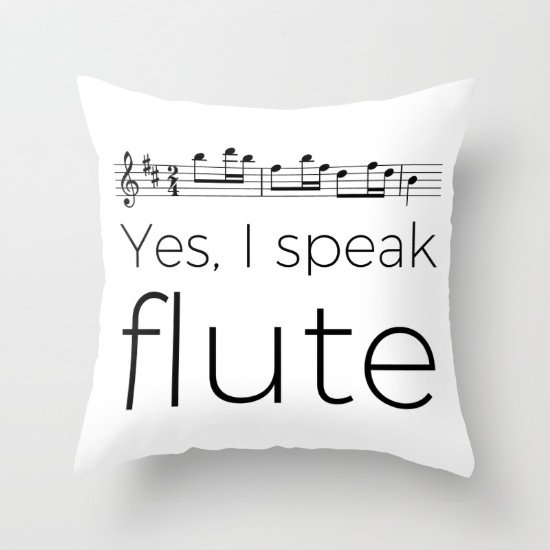 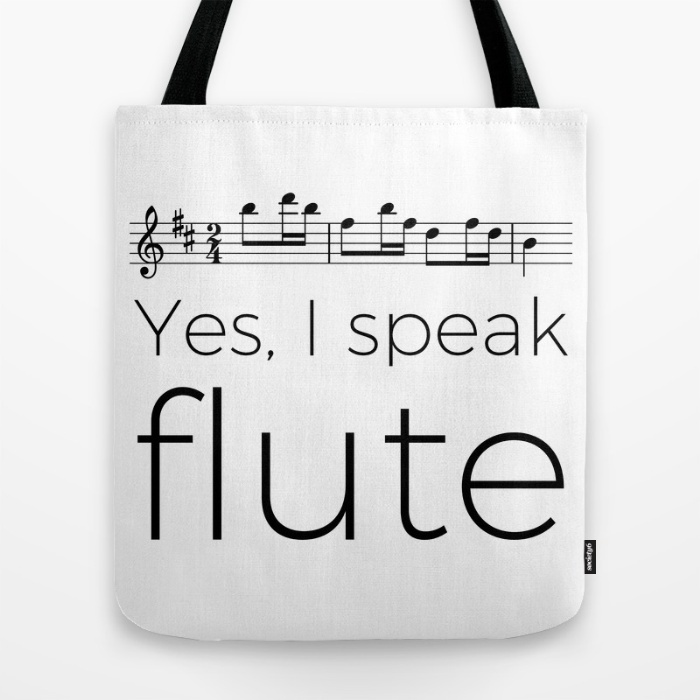 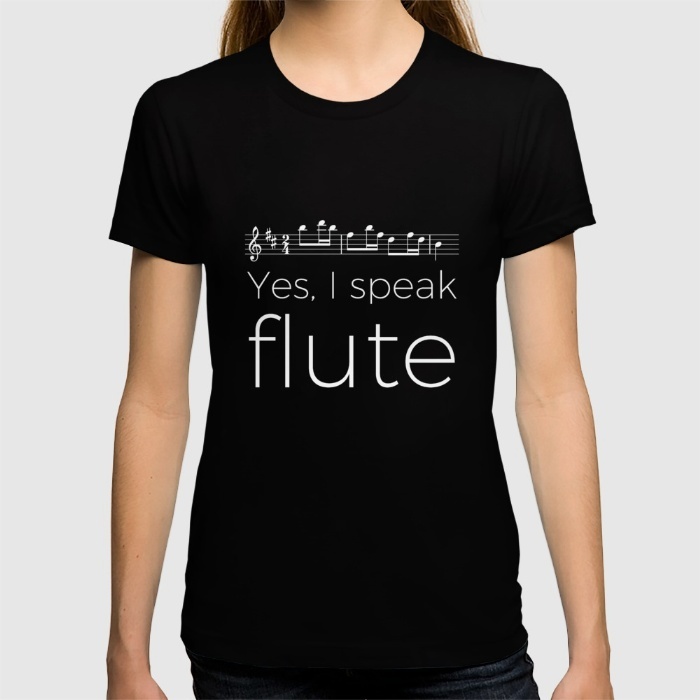 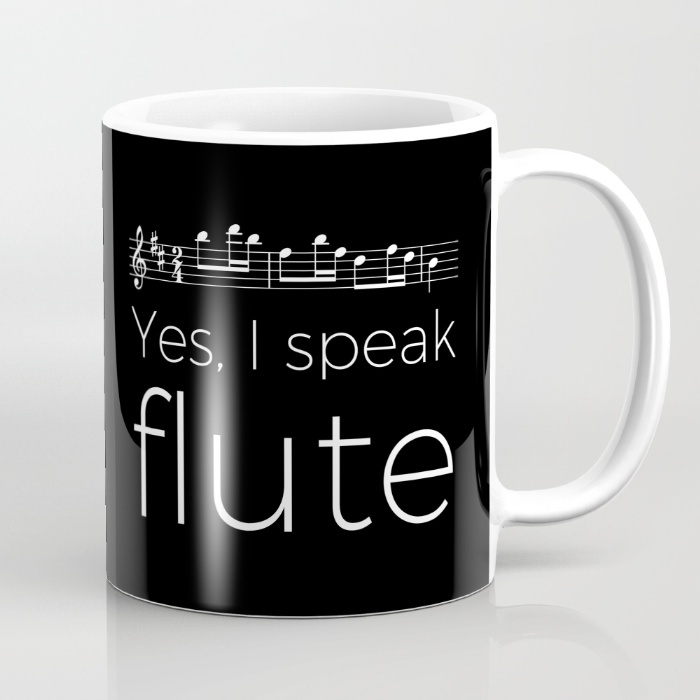 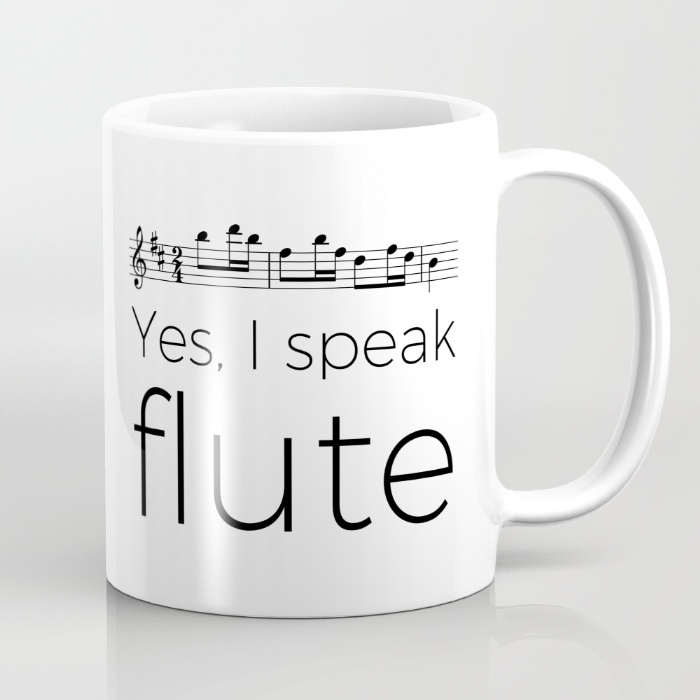 Here is some “Yes, I speak flute” stuff to give as a present or to purchase for yourself! 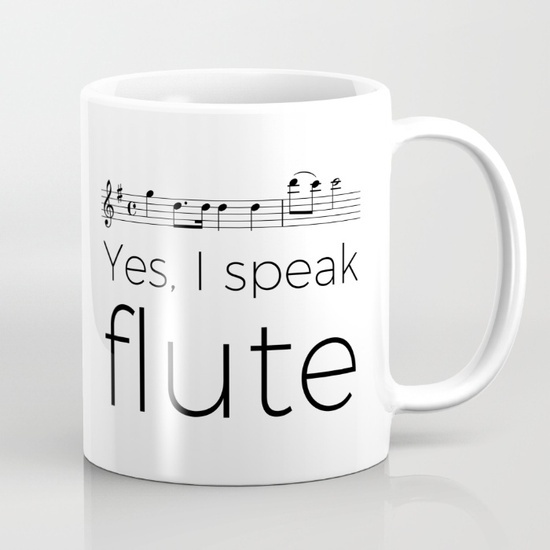 May I know how to make orders on items as shown? 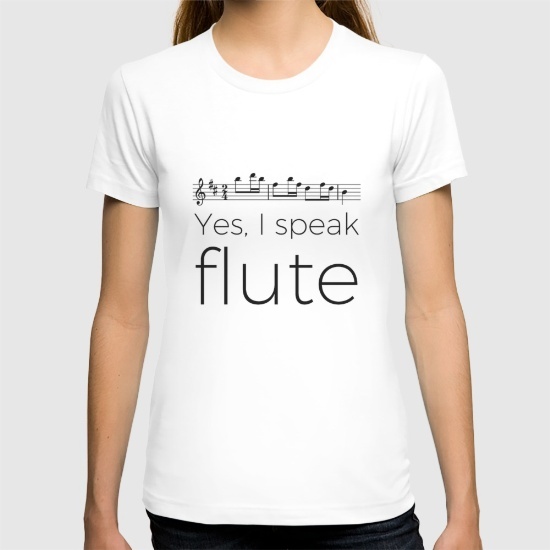 Hi, you can just click on the pictures to go to the store, or follow this link.